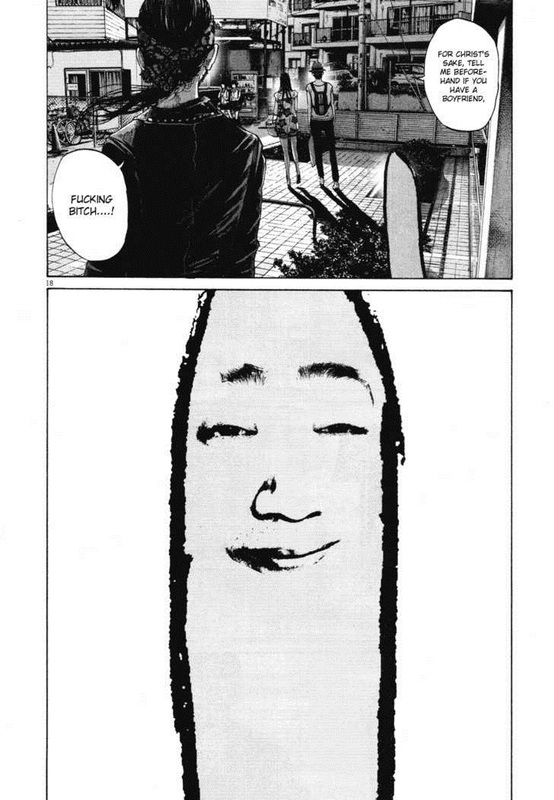 Punpun is an ordinary young boy growing up in Japan whose age of innocence has reached its end after his father is arrested for spousal abuse and putting his mother in hospital. 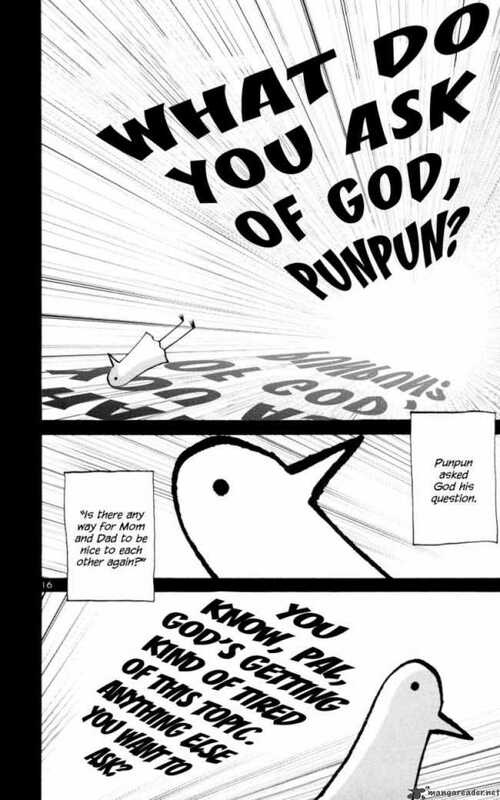 With his uncle looking after him Punpun grows into adulthood facing a series of events which change him, for better or worse, forcing him to contemplate just what it means to be an adult. I thought I'd make a thread since it's nearly finished (last volume comes out around November/December). Anyone else following this? 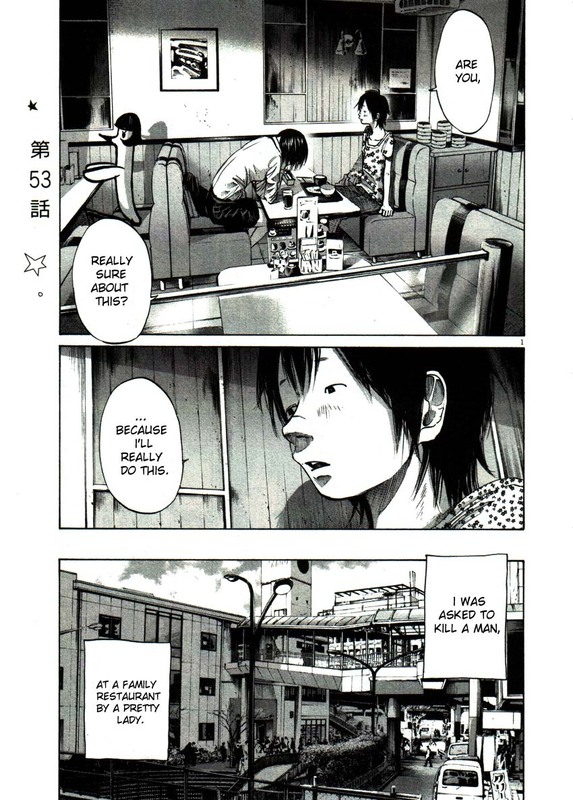 It's pretty amazing, probably my favourite manga at the moment. I can't say I'm following it, because I don't really follow any Manga regularly. I read up to chapter 70, then got distracted, then a while later when I wanted to continue I felt lost so I started re-reading it, and got distracted again before I even got to where I was before. I'll probably wait until the final chapter is released then marathon the whole thing. 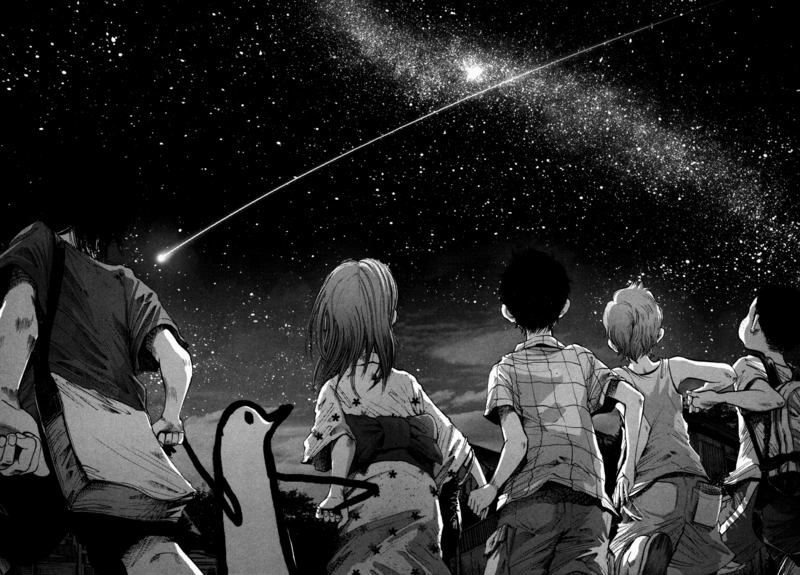 Then hopefully move on to Solanin, between Nijigahara Holograph and what I've read of Punpun I know that I like Asano Inio's stuff. 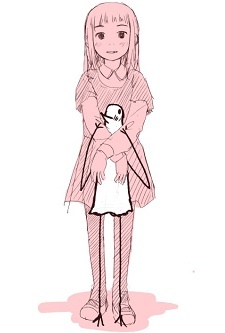 Solanin is definitely tamer and more "accessible" than Punpun so you should probably read it before coming back to Punpun as Solanin might feel inferior to it. The final volume is out! give this manga a shot. I have to play catch up on some manga before i start a new one.